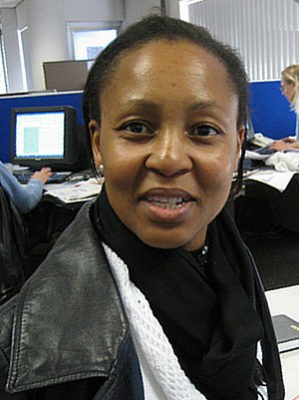 Moipone Malefane is a political writer for the Sunday Times of South Africa. She was previously a reporter for the Star, where she covered the Gauteng government. She did in-service training at the South African Press Association for four years. While in training, Moipone was expected to cover a range of areas and issues and realised the value of reporting on general news. Moipone graduated with a degree in journalism. In 2007, she was honored with the Mondi Shanduka Award in the Analysis and Commentary category. 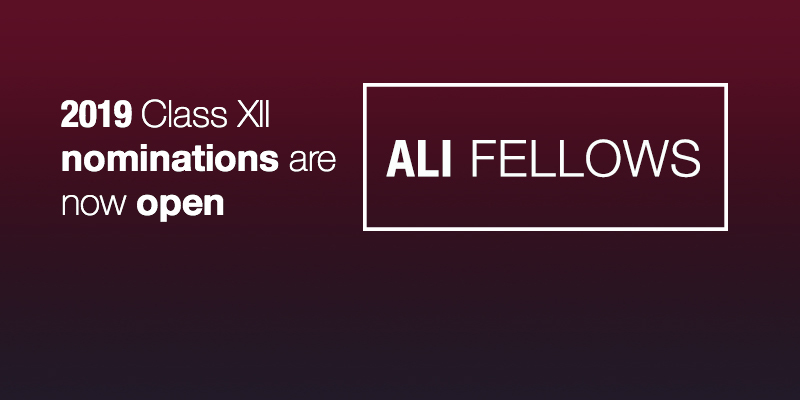 Moipone is a Fellow of the sixth class of the Africa Leadership Initiative and a member of the Aspen Global Leadership Network.